Quick and simple, this tandoori prawn recipe is the perfect addition to any summer menu! Crisp and spicy on the outside with a juicy centre, they’re delicious cooked on the BBQ and served with a fresh, minty yogurt side and warm naan bread. 2. Mix half of the natural yoghurt, the Tandoori spices and the juice of the lime together. 3. Add in the prawns, and leave to marinate for at least 30 minutes or overnight (if you’ve time!). 4. To make the sauce, finely shred the fresh mint, mix with the rest of the natural yoghurt and season with salt and pepper. 5. Grill the prawns on a hot BBQ or grill plate until cooked. 6. Serve with the yogurt sauce on the side, on a bed of shredded iceberg lettuce with red onion and diced tomato salad, a lime wedge and a warm garlic naan bread and enjoy! Clément Pavie is the Development Chef for Musgrave MarketPlace, Ireland’s leading foodservice and cash and carry wholesaler. 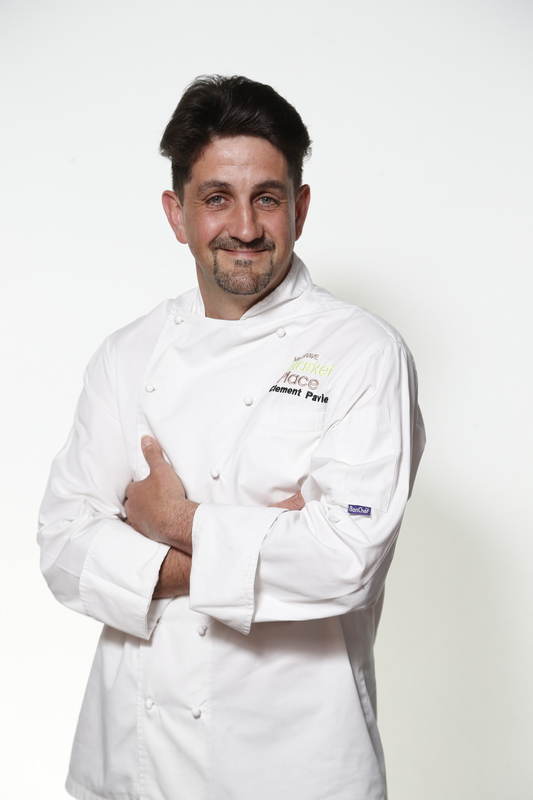 Clement trained in the renowned Ecole Superieure de Cuisine Francaise in Ferrandi and has worked in 4 star hotels, Michelin Star restaurants and groups across France, England and Ireland including Restaurant Patrick Guilbaud and Claridge’s in London. Musgrave Marketplace offers over 12,000 retail and foodservice lines, and also carries a wide choice of own brands that help customers cut costs without compromising on quality.